Welcome to the first showing of our most recent drone video! This video was recorded at the end of October with the hope of giving you a better idea of what the new and improved A-Field looks like. The video begins with a view of the main dock area. By mid October the lake is drawn down to its winter level so the main dock instead of being surrounded by water is in the middle of rocks! That makes for a strange and unusual view that is not usually seen. As the drone rises above the trees you will see a rectangular opening that is green. That is the newly seeded field. The grass continues to grow and fill in despite the endless rain and the unexpected snow. It will be ready for every type of game, sport and activity by the time summer returns. 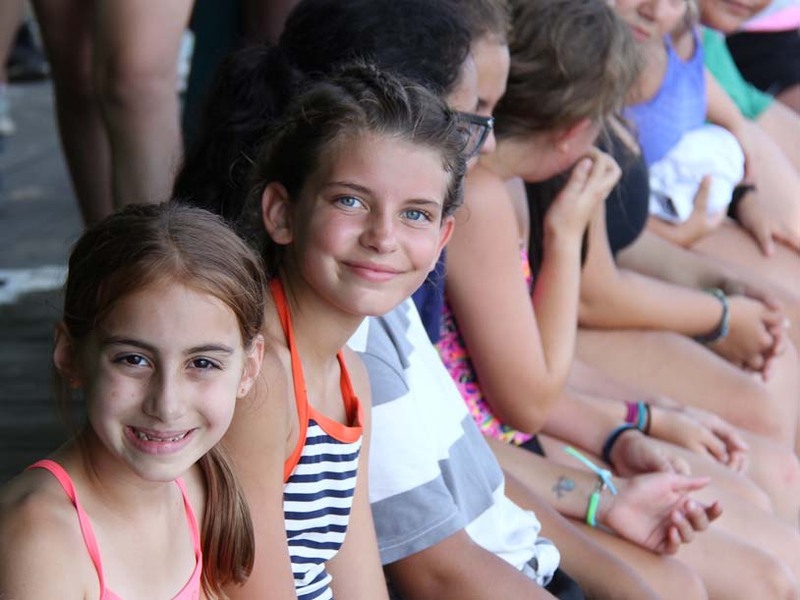 Due to the advantage of having limited enrollment, Camp Asto Wamah places an emphasis on each individual child. While helping boys and girls to develop independence and exposing them to various challenging and adventurous activities, we encourage the highest ideals of cooperative living. 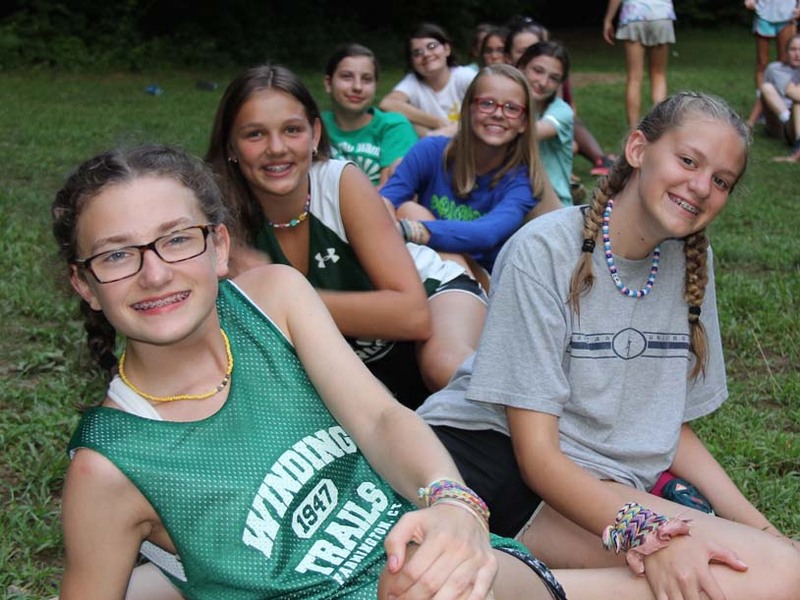 Camp Asto Wamah is an inclusive environment where all individuals and their rights are respected and valued regardless of race, ethnicity, gender, religion, and sexual orientation so they can be dignified members of the camp community. Staff and campers share the belief that care, concern, and kindness are critical components of the Asto Wamah experience. Since its establishment in 1910, Camp Asto Wamah’s motto has been the following: “Remember the Other Fellow”. - To help campers build more positive skills and qualities that will help them throughout life. 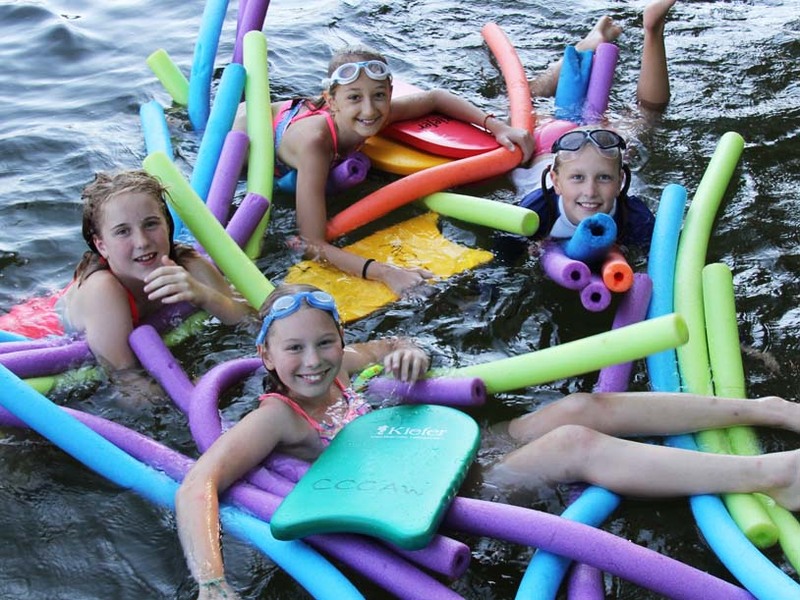 - To support campers in forming those interpersonal skills necessary to problem solve. - To develop an increased sensitivity to, appreciation for, and respect for the outdoors. 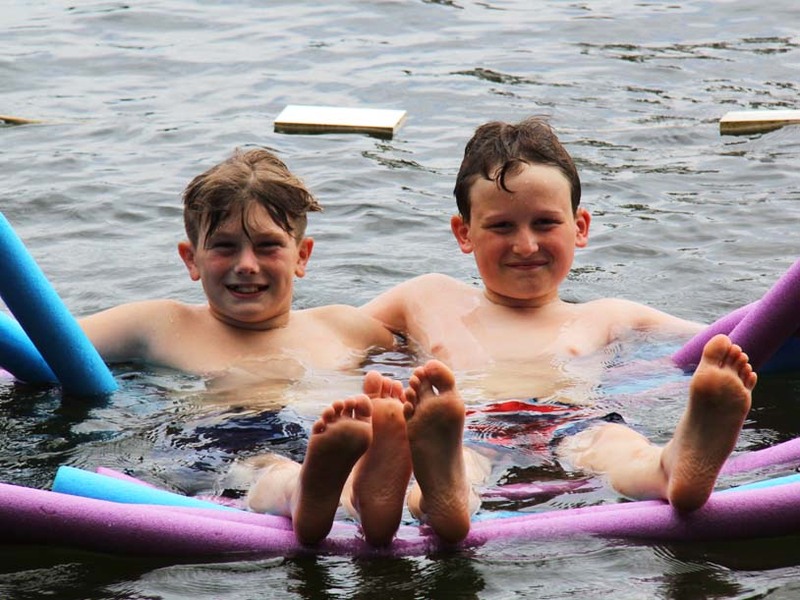 - To assist campers in finding their strengths and building their self-esteem; as a result, campers will use more positive, specific, and supportable words to describe themselves than they did when they arrived. - To help all campers make those connections that result in building strong, positive relationships with others. - To provide a safe environment in which all can participate. Living, learning, and growing together in a wholesome, guided atmosphere. Campers have the opportunity to participate in various activities related to nature and appreciation of the environment. CCCAW provides a perfect setting for campers to develop respect for and a connection to the natural world. A wide variety of projects are offered including basket making, beading, weaving, clay molding, sewing and countless other creative endeavors. Swimming is scheduled twice daily. During the morning, campers swim in groups according to their ability and receive instruction aligned to American Red Cross standards. They enjoy a recreational swim in the afternoon. 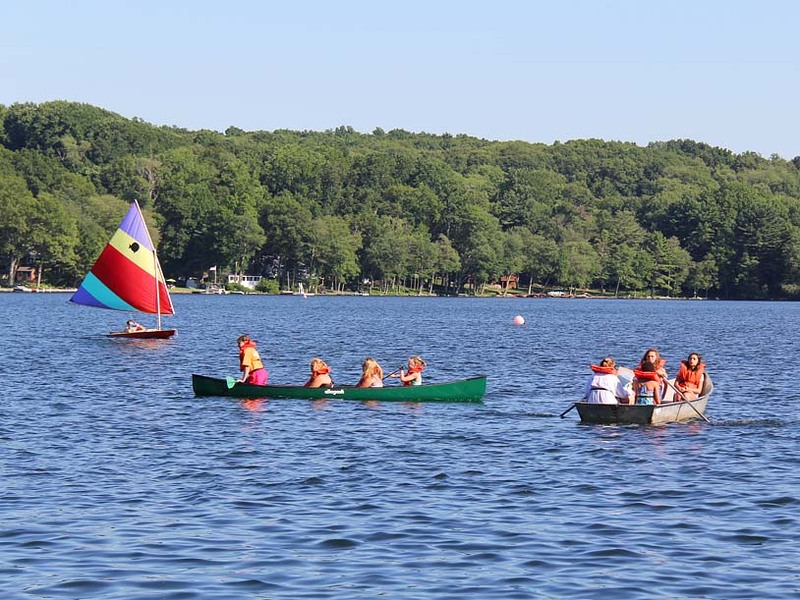 Campers participate in daily small craft instruction under the supervision of trained staff. 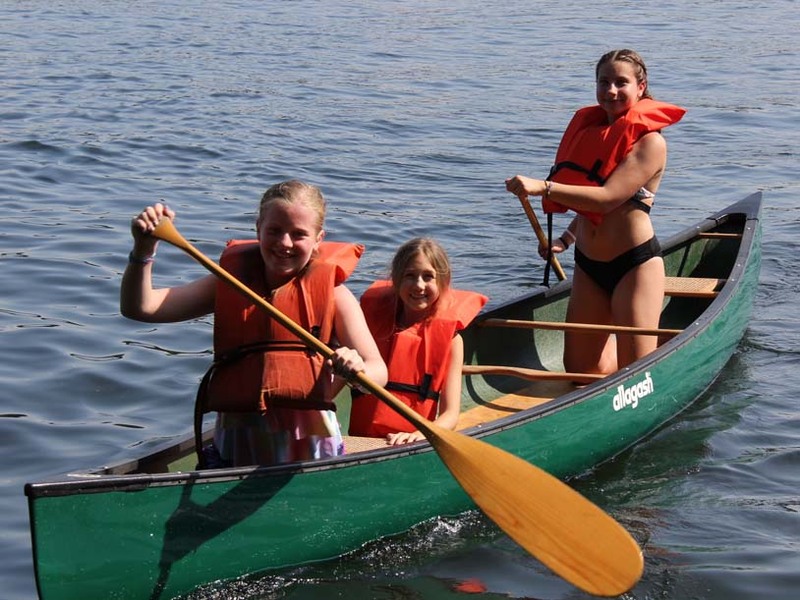 Campers who demonstrate proficient skills are able to utilize watercraft during free time. 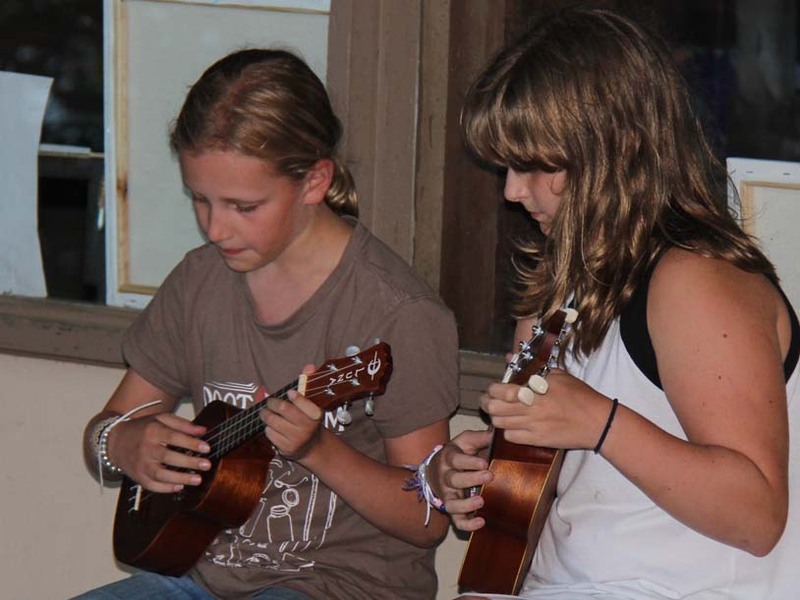 Staff and campers play various evening programs suitable for their age and interests. Examples of games include Capture the Flag, Dodgeball, and a camper favorite, Pirates. A large athletic field provides ample room for a variety of games and activities. Campers participate in a sports class each day. Alternatives to sports class include tennis and archery. Throughout camp, there are areas for tetherball, ping-pong, horseshoes, knock hockey, badminton, and informal games. Asto Wamah also has a 9 element low-ropes course, which offers many opportunities for team building and problem solving. Campers learn the fundamentals of archery in a safe environment as taught by certified archery instructors. A beautiful tennis court is used for instructional and recreational tennis. Campers may bring their own equipment or borrow the camp’s equipment. In the afternoon, staff offer various activities requiring supervision. This is time set aside every day for each camper to pursue his/her own creative or athletic interests. Following our mid-day meal, rest hour provides down time, which is essential for children participating in an active daily program. Vespers is a short period of time during which campers reflect on their camping experience and personal development. 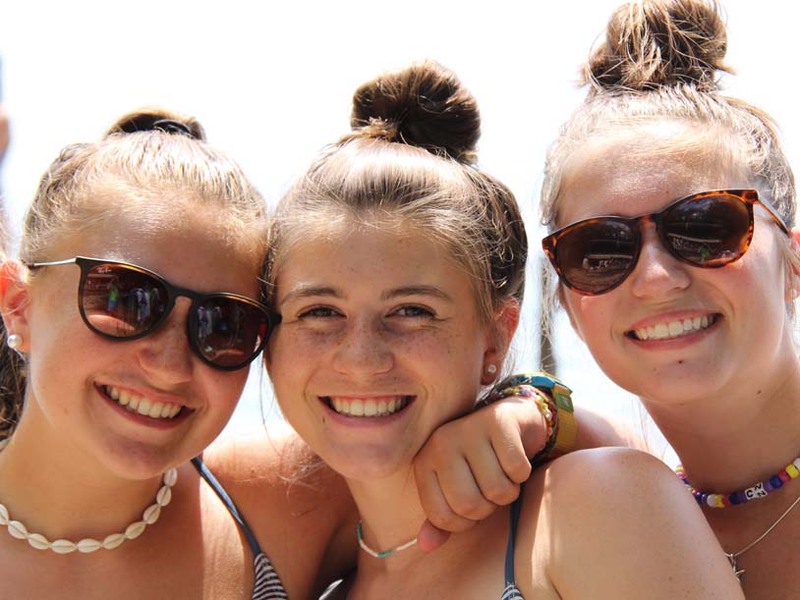 Counselors discuss topics such as making new friends, appreciating nature, and making the most of each opportunity. In addition to the camp director and alternate directors, each activity area is supervised by a qualified director or instructor. Many of the staff return year after year, which provides continuity and a warm environment. A registered nurse is on duty and lives on the camp property during each session. Camp has an on-call physician in case of an emergency. In the event of illness or injury, parents will be notified and campers may be sent home. Camp is not responsible for illness or injury. Asto Wamah has an excellent reputation for its delicious, well-balanced meals. Camp's healthy menu includes fresh fruits in season, carefully selected meats, and vegetables. The Lodge is the main building at camp. It consists of an arts and crafts room, recreation area, wide porch for dining, and the kitchen. This beautifully maintained structure, built in 1955, provides the central gathering place for many camp activities especially during rainy weather. Campers and counselors live in screened cabins. The waterfront has a main dock and two rafts, one with a diving tower for advanced swimmers. For beginners, there is a shallow, sandy-bottom swimming area.